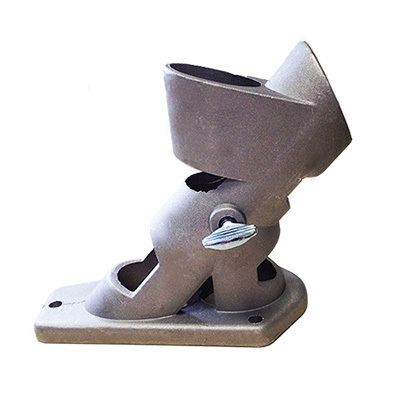 This aluminum bracket can be used in either of two positions. 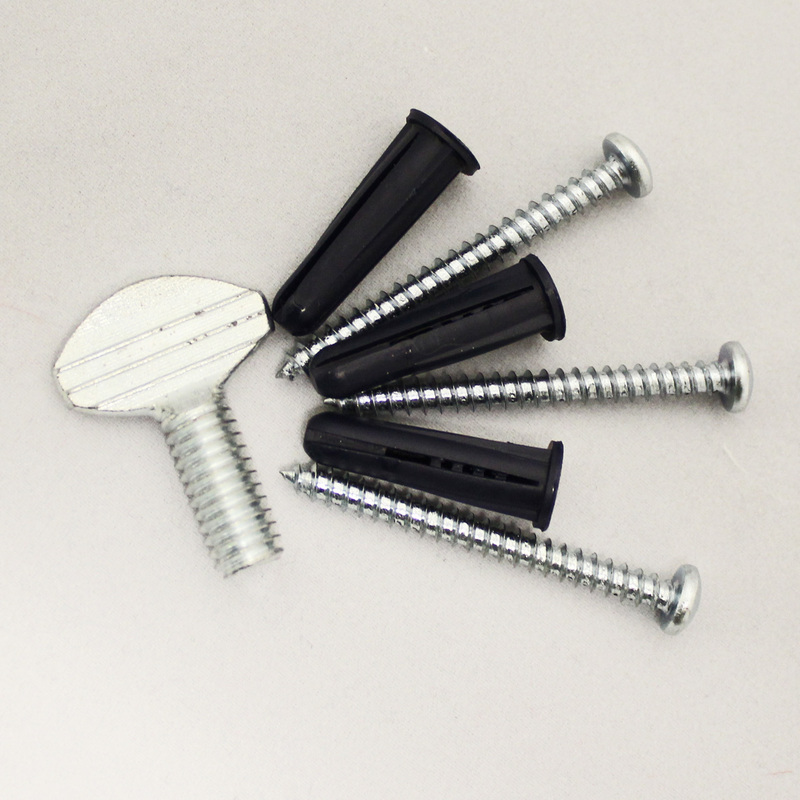 Three wood-screws are included for attachment. It is an extra-large bracket designed to fit the 1 1/4" house poles designed by Valley Forge and originally for sale at Costco.